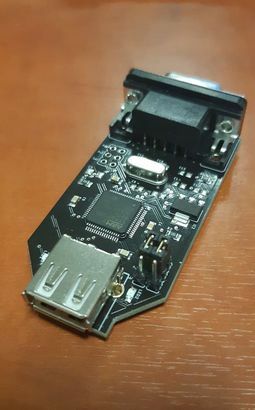 I would ask 30 EUR + shipping (3 EUR for Italy, 5 EUR within EU) for each board, equipped with latest fimware available at the moment. Buyers will have free "lifetime" firmware updates. If any further explanation is required, feel free to ask ! - give me a + feedback here ! Firmware update sent to owners: should anyone not have received the automated e-mail, please notice me.